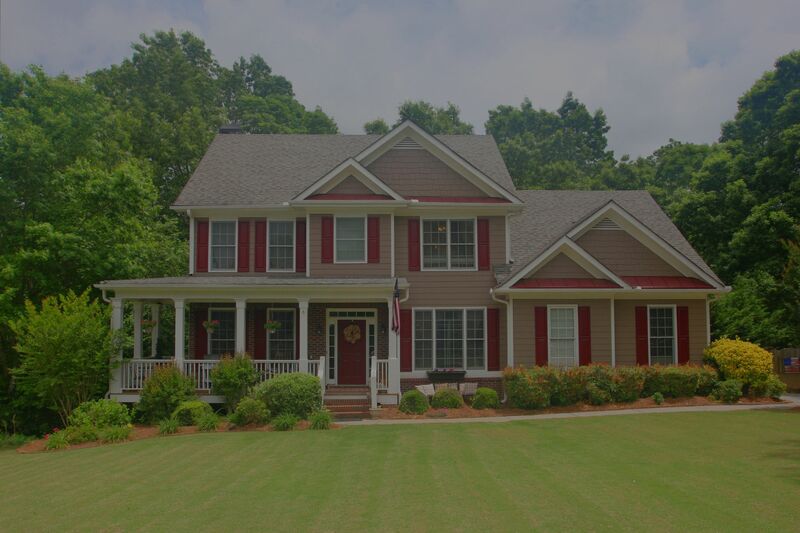 We just listed a beautiful home in Canton, conveniently located in The Estates at Brooke Park. Close to shopping, schools, entertainment, and I575! This great home has so much to offer with 5 bedrooms plus even more space finished in the terrace level! It has a fenced backyard that is very private! The property backs up to an estate home with lots of acreage! Call us today to schedule a time to see the home!